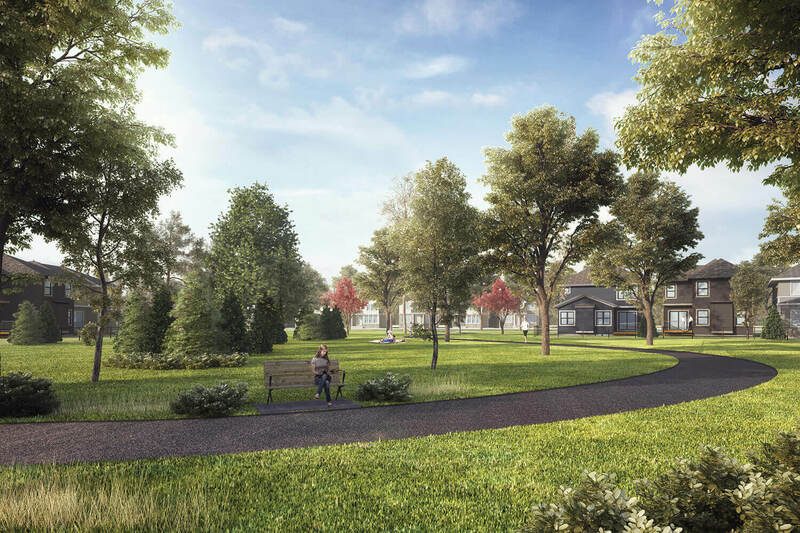 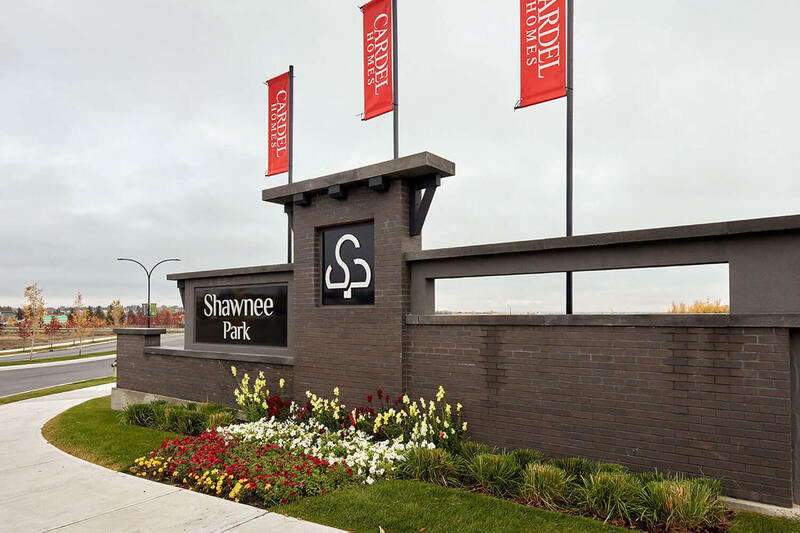 Shawnee Park is bringing bungalows back in a whole new way! 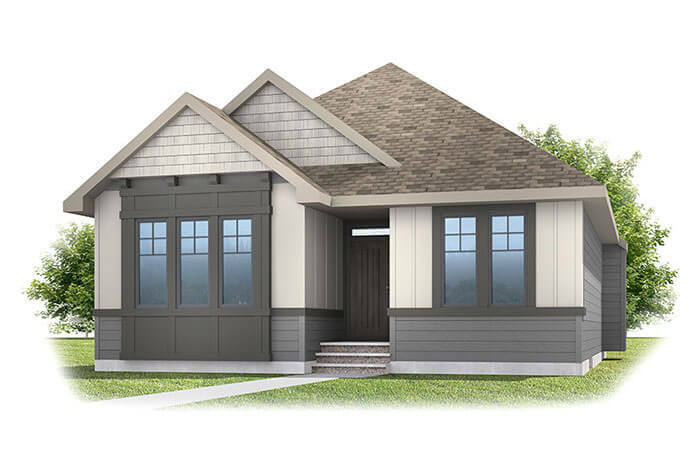 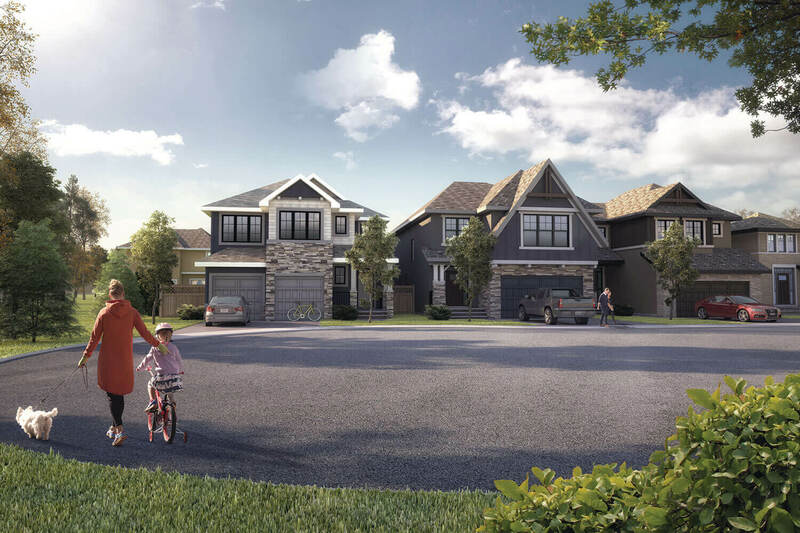 Introducing Cardel’s single-family bungalow designs. 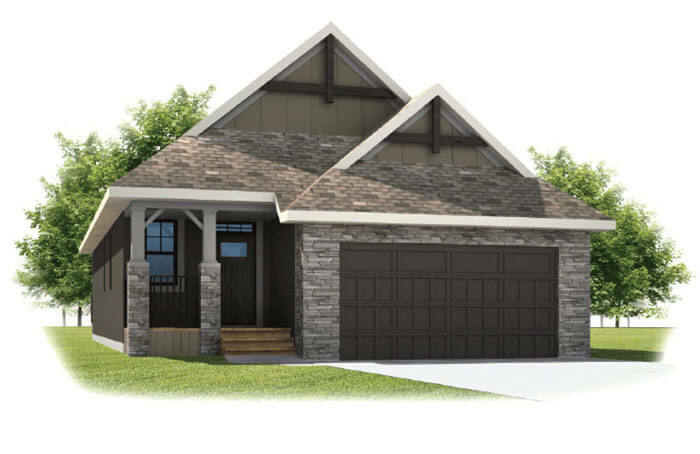 With our new, unique courtyard model as well as front and rear garage options to choose from, main floor living has never looked so good! 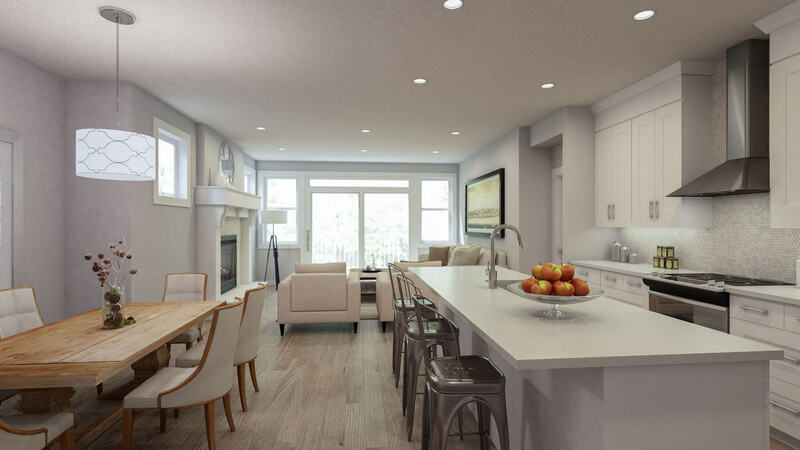 easier in a home you can live in longer. 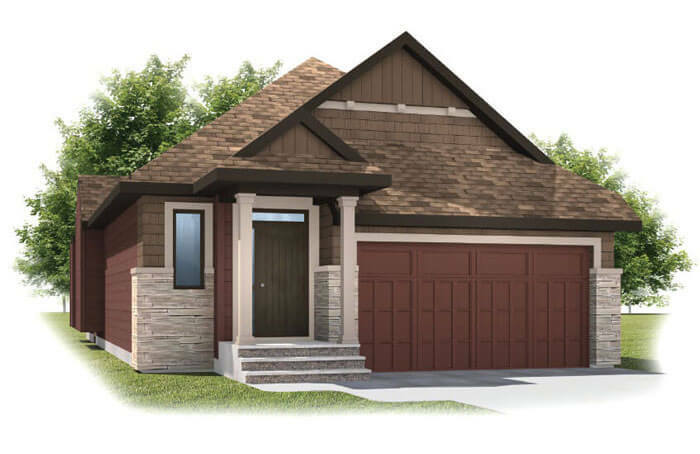 Developed basement included! 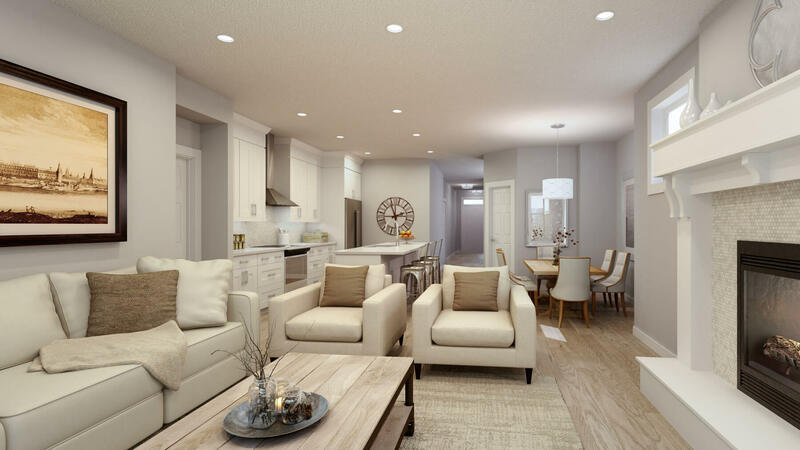 Developing the lower level of your home accommodates extra space for guests, storage or even a home theatre! 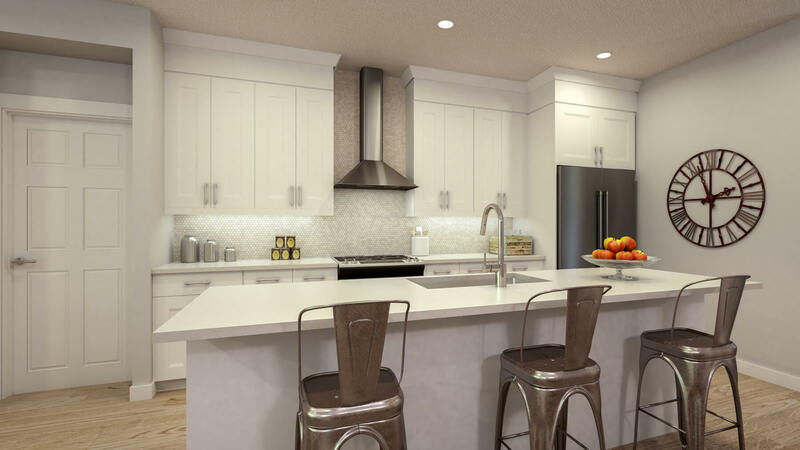 Whatever you need the extra space for, we can make it happen. 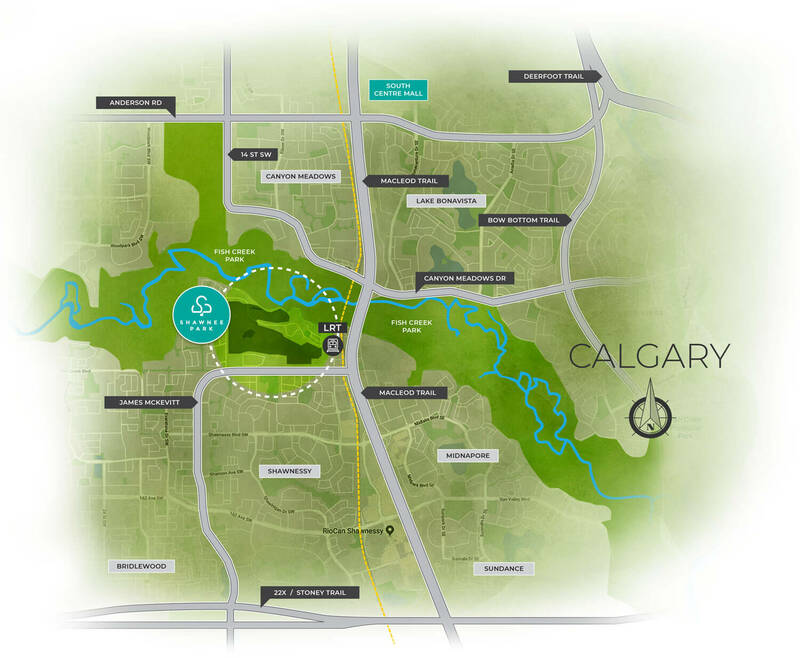 Grocery stores, shopping centres, movie theatres, schools, daycares and so much more are conveniently close and readily available. 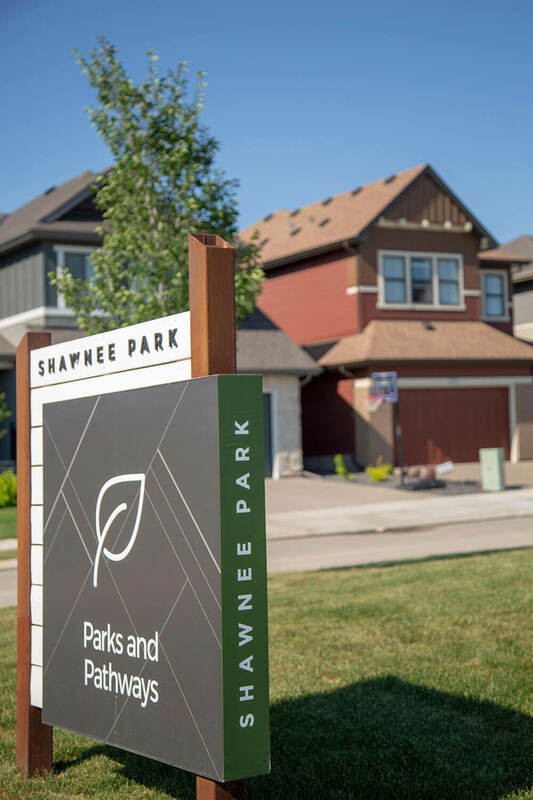 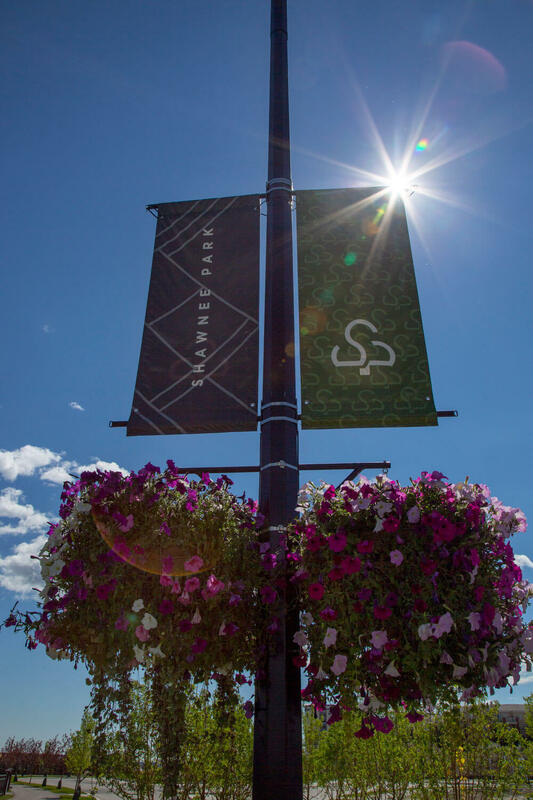 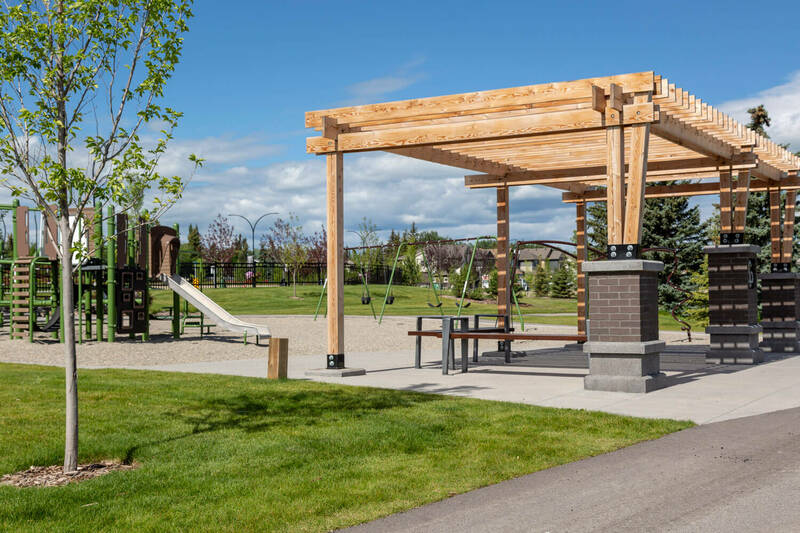 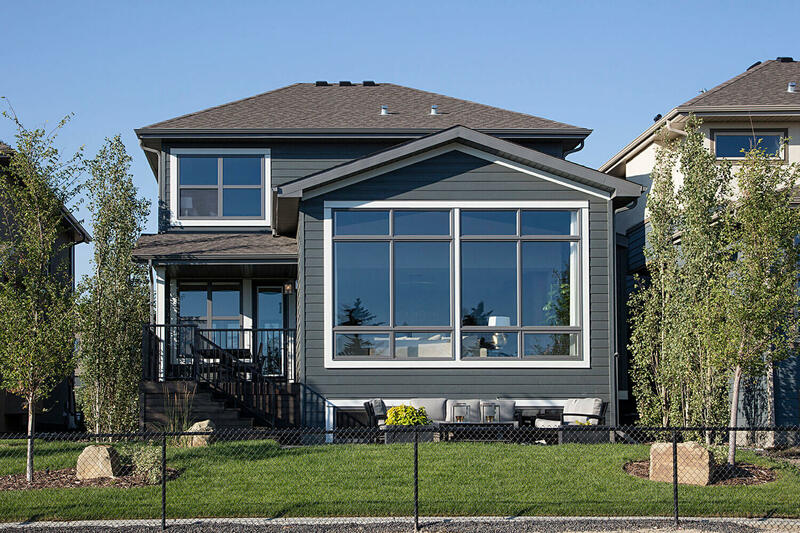 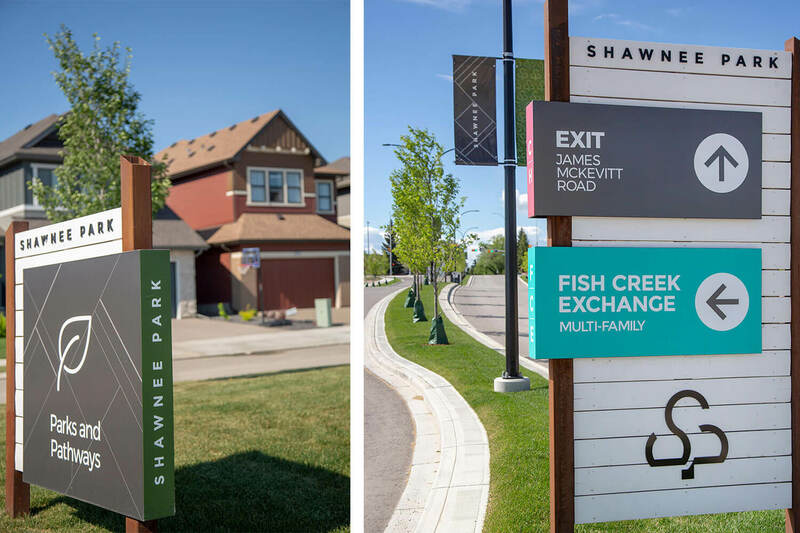 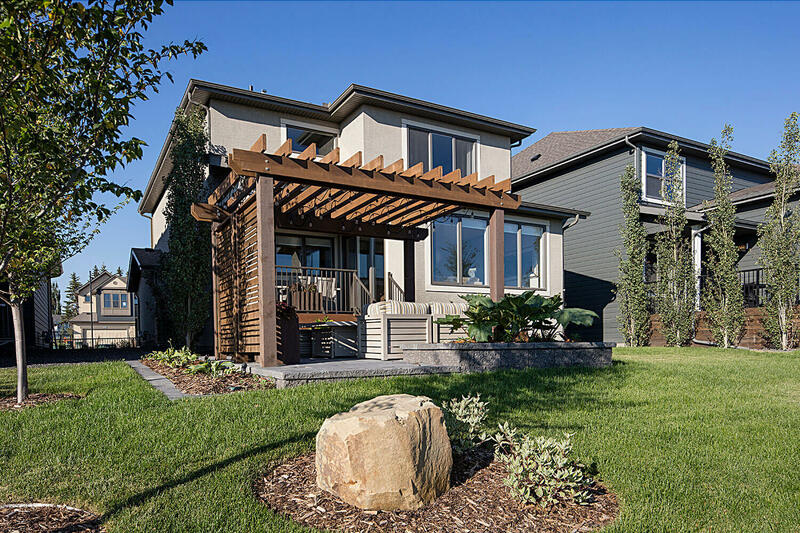 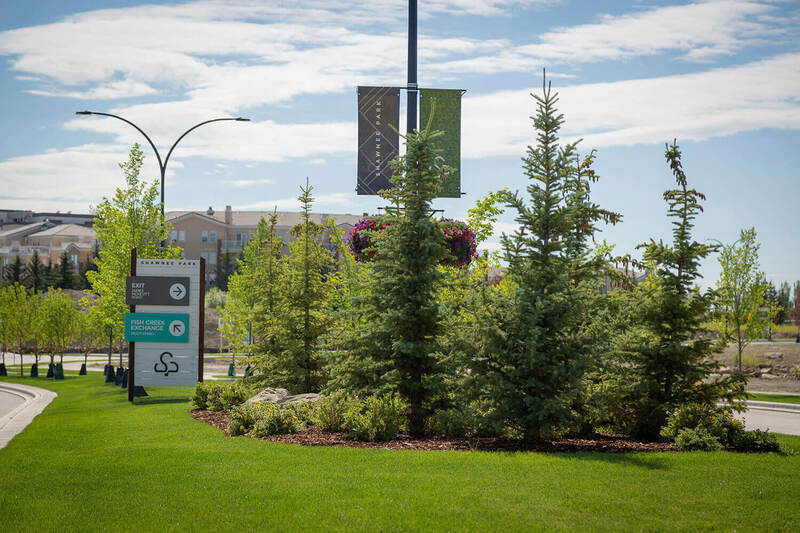 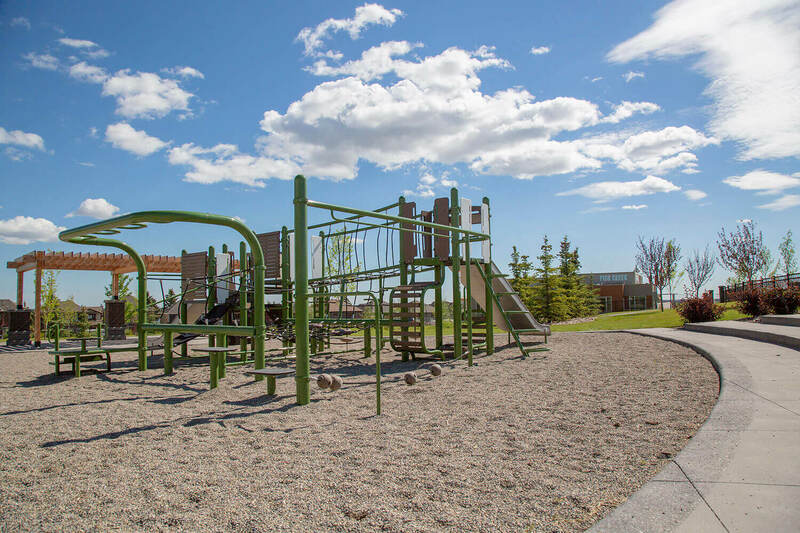 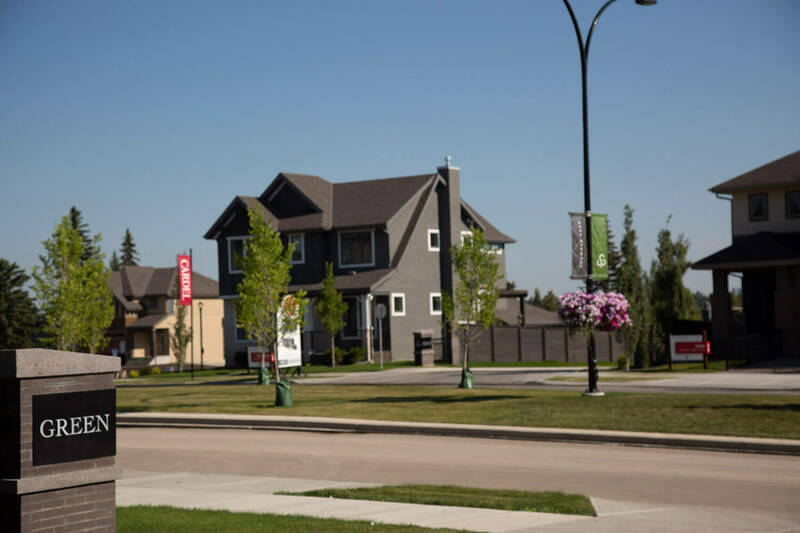 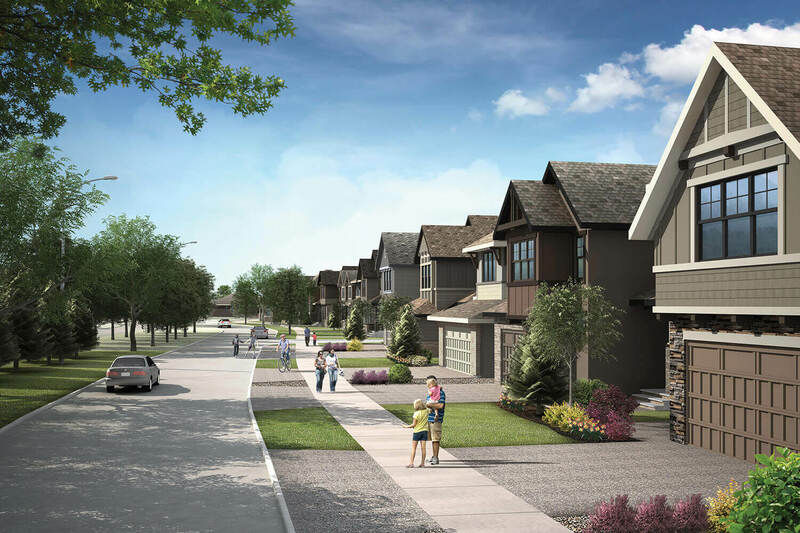 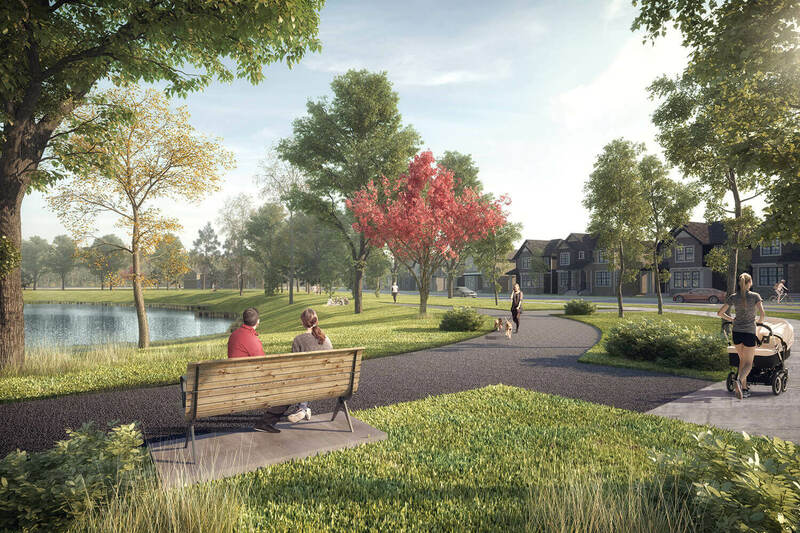 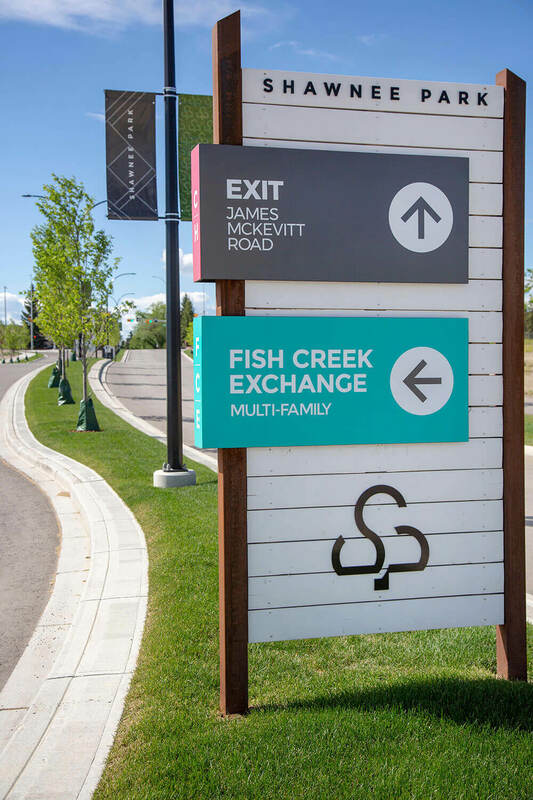 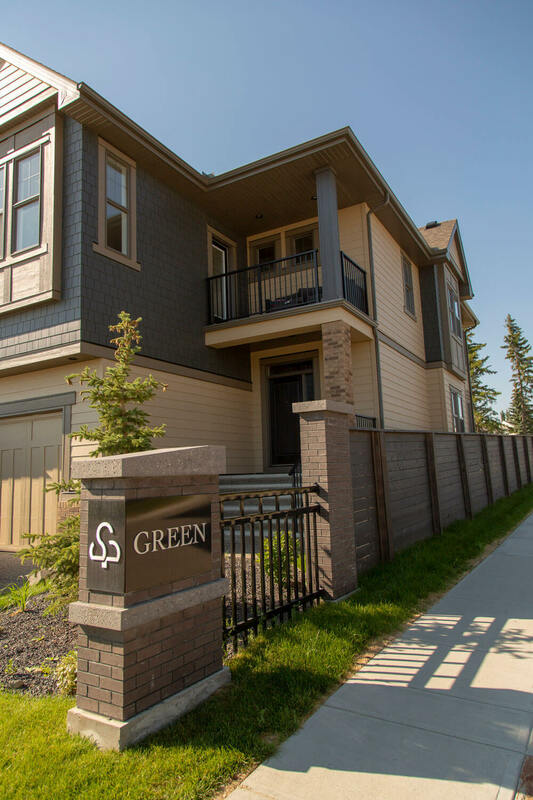 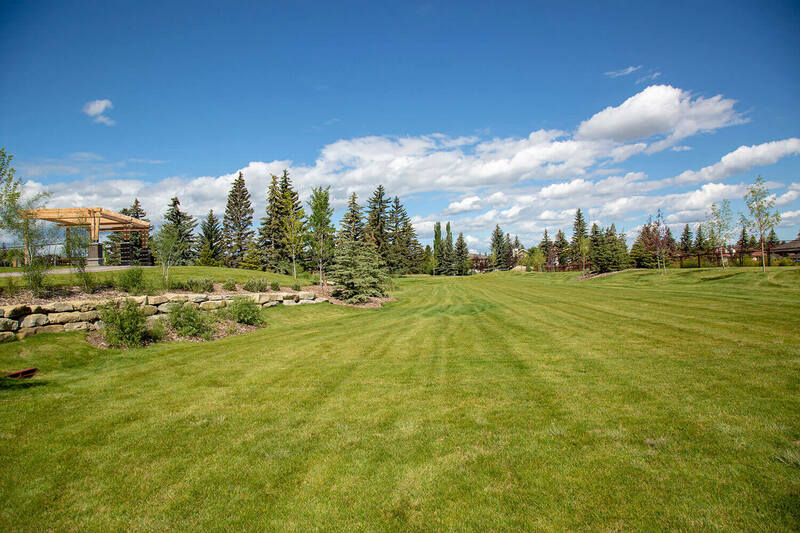 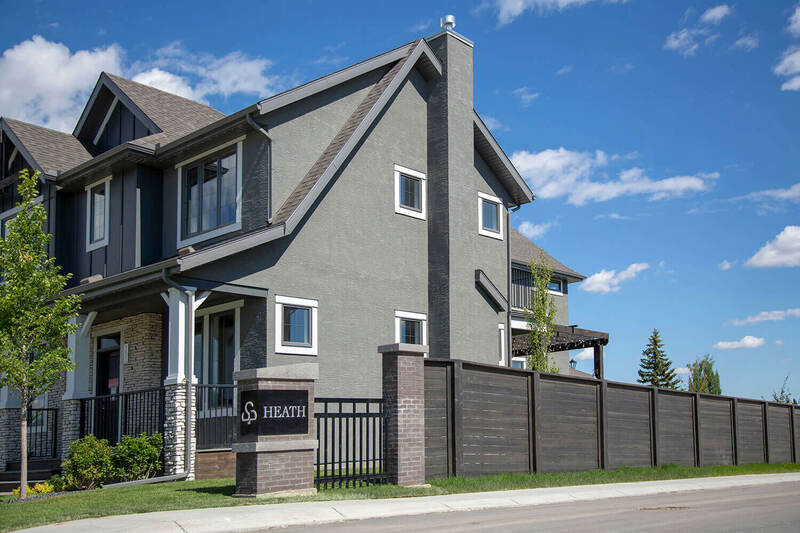 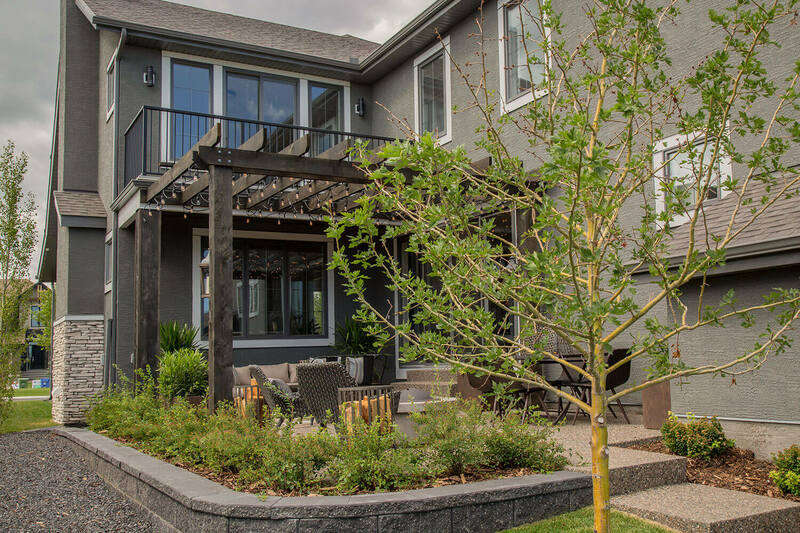 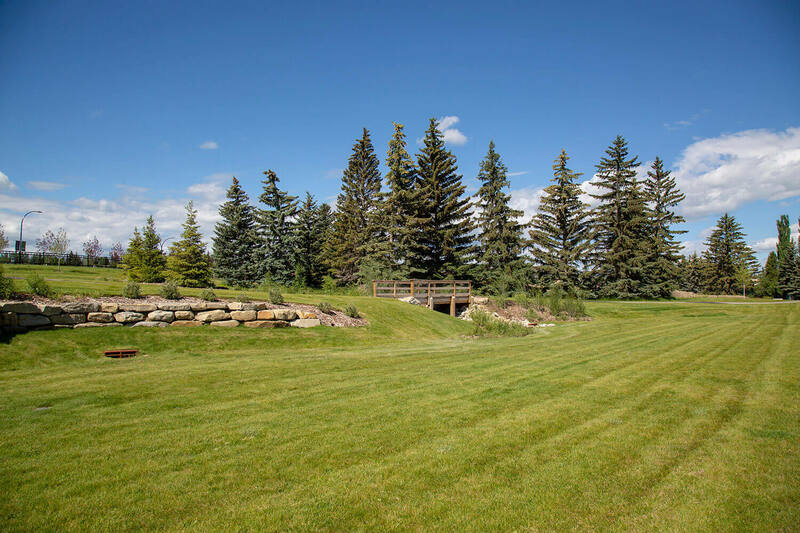 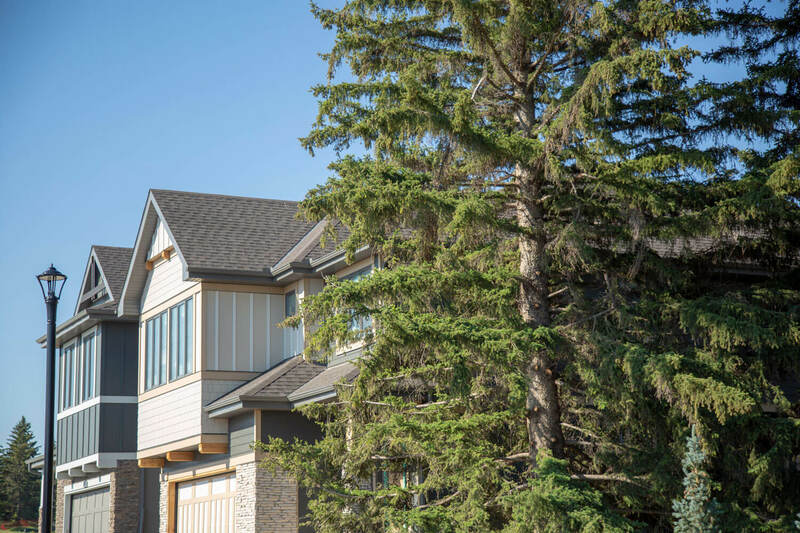 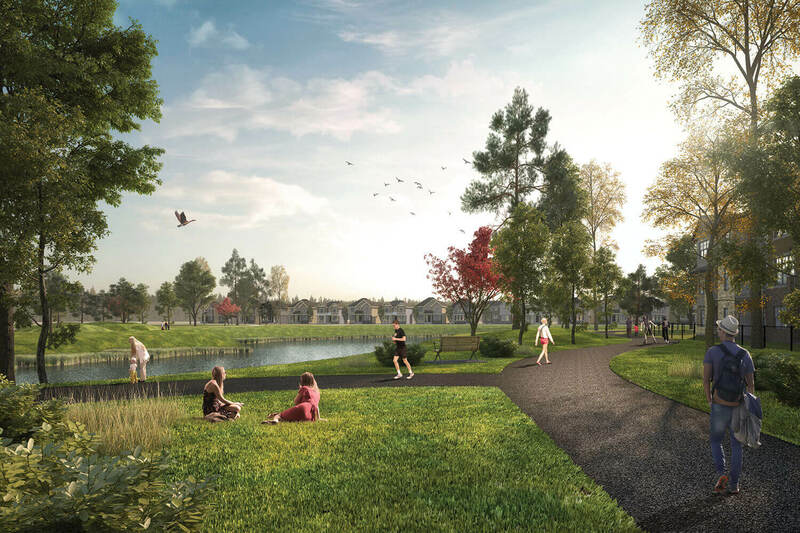 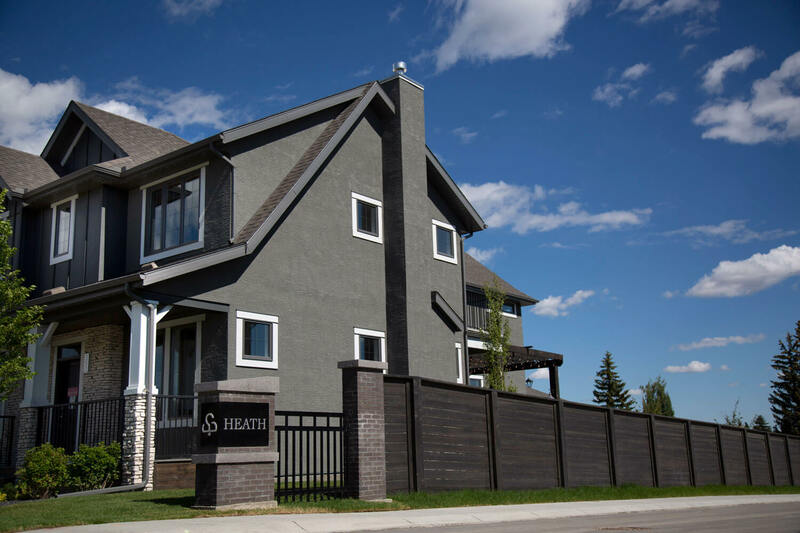 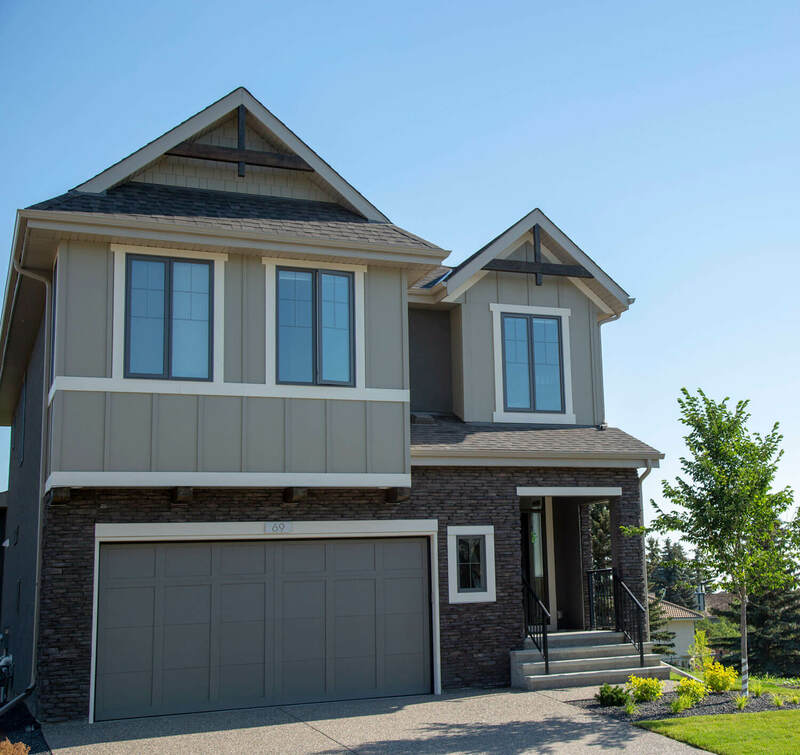 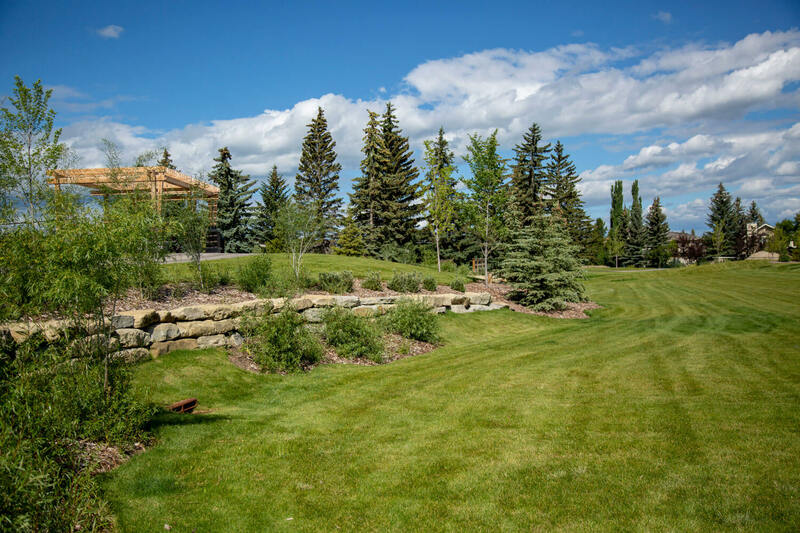 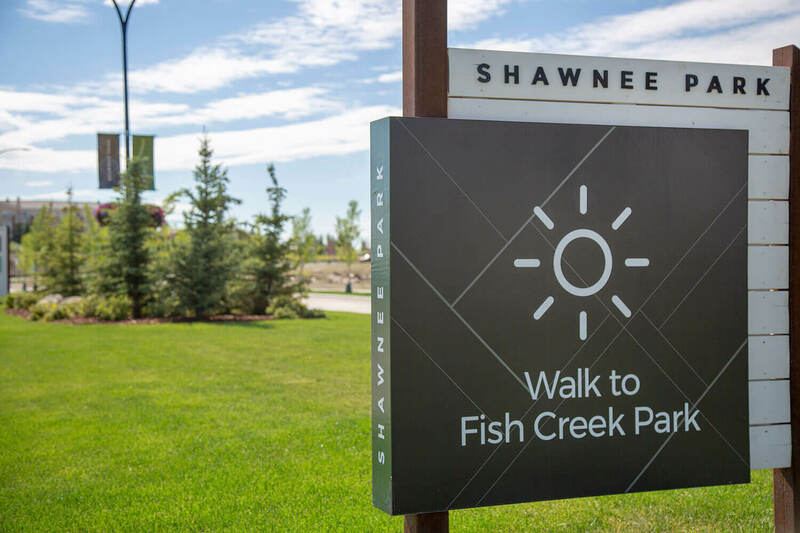 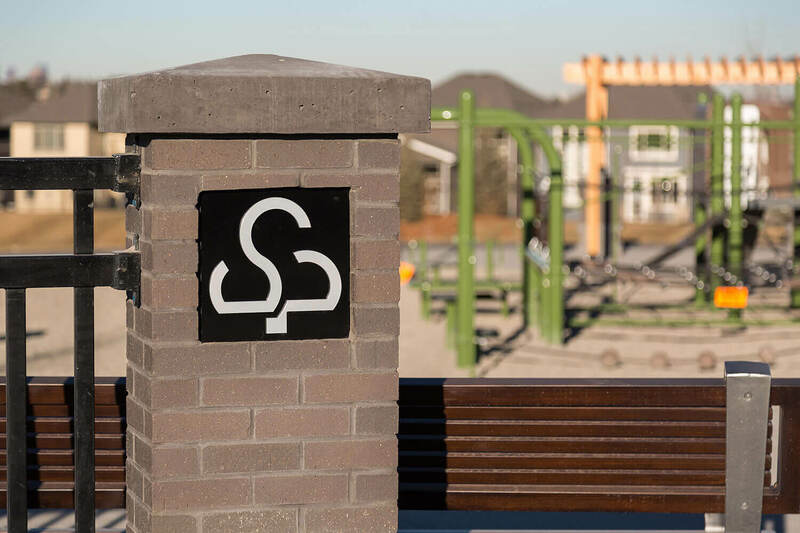 Get a front row seat to Calgary’s nature scene by taking a scenic stroll down the pathways of Fish Creek Park or hop on the LRT direct link to downtown. 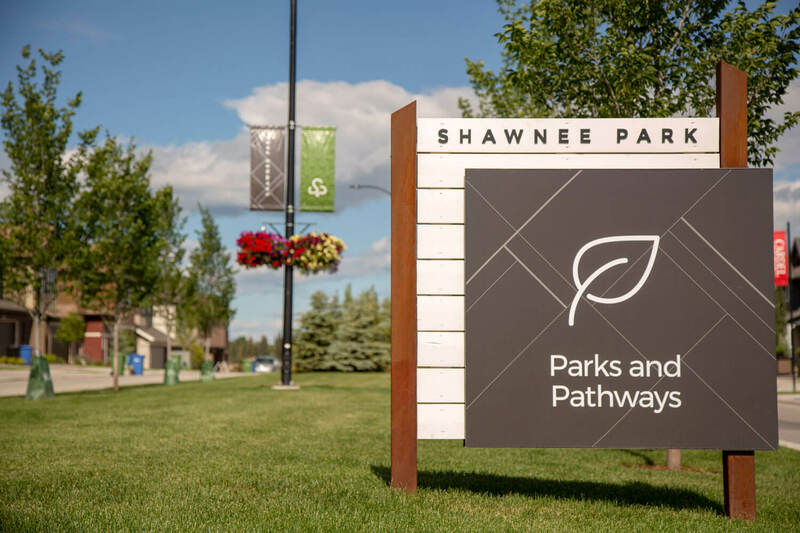 Whether you’re looking to reconnect with nature or get lost in the urban lights, Shawnee Park is the perfect hub for city-wide possibilities. 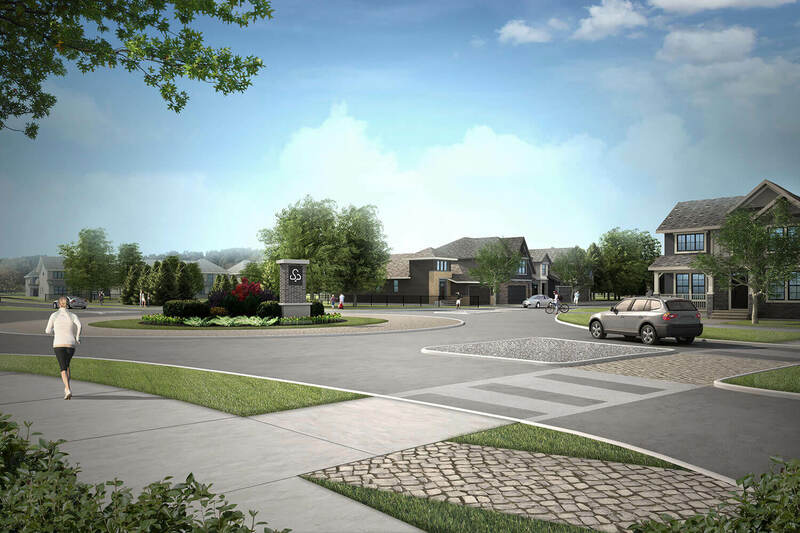 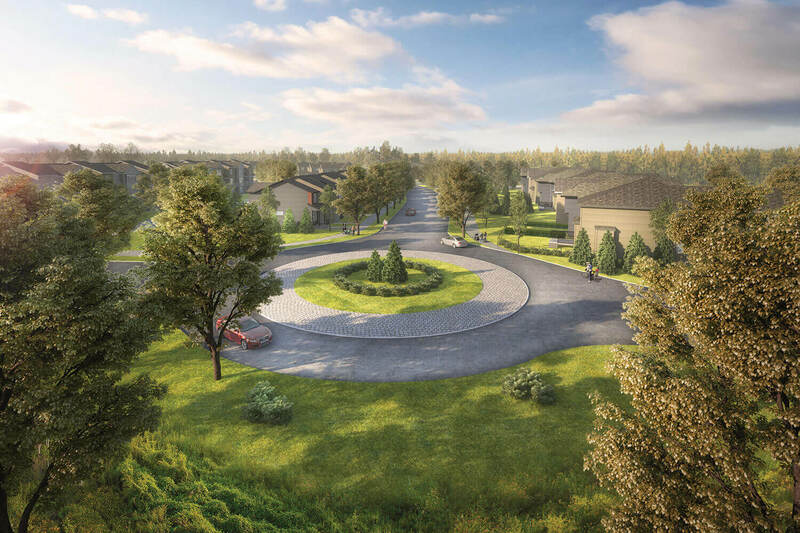 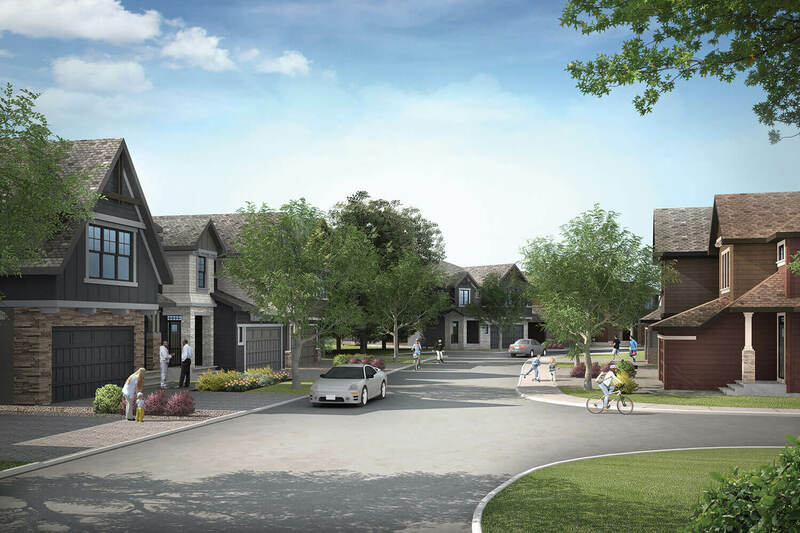 3 innovative single-family plans to choose from! 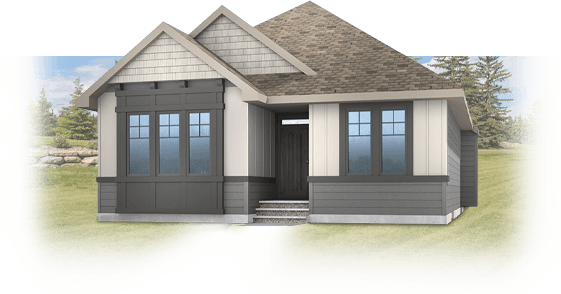 Build yours starting from the mid $600s.